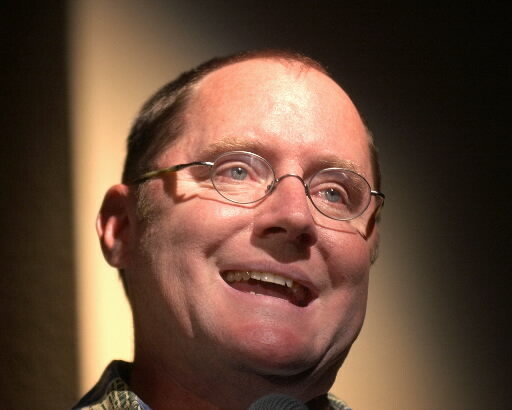 John Lasseter of Sonoma, chief creative officer of Pixar and Walt Disney Animation Studios, will be honored at the annual San Francisco Film Society awards night gala May 1 at the Regency Center in San Francisco. Lasseter, creator of “Toy Story” and other animated hit films, will receive the George Gund III Craft of Cinema Award, named for the film society’s longtime chairman of the board, who died last year. Other award winners to be honored include director Richard Linklater and screenwriter Stephen Gaghan. The awards night is part of the 57th San Francisco International Film Festival, running April 24 through May 8 and presenting more than 150 films and events at 10 venues around the city.